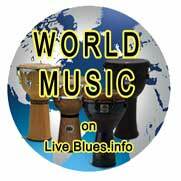 Mon Sep 1 2014 Roots Americana Blues Swing Jazz World All the good stuff ! appear at the lovely and intimate Colorhouse Theatre at Merton Abbey Mills SW 19 on Sunday 16th January. They will be performing songs from the new album. 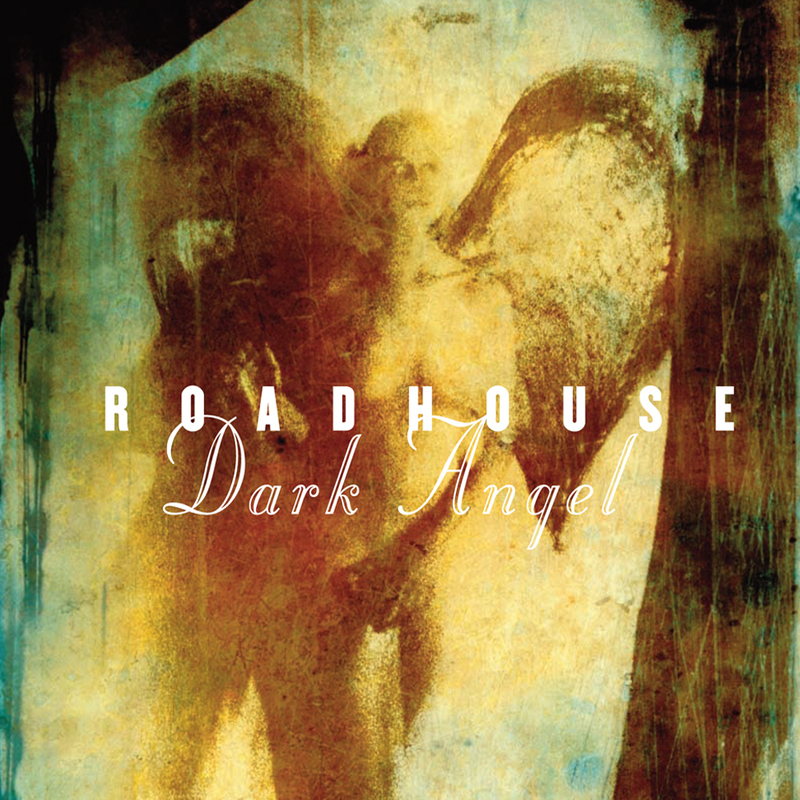 www.roadhousegb.co.uk The new album is described in Blues Matters as their best yet has been very well received with widespread airplay.